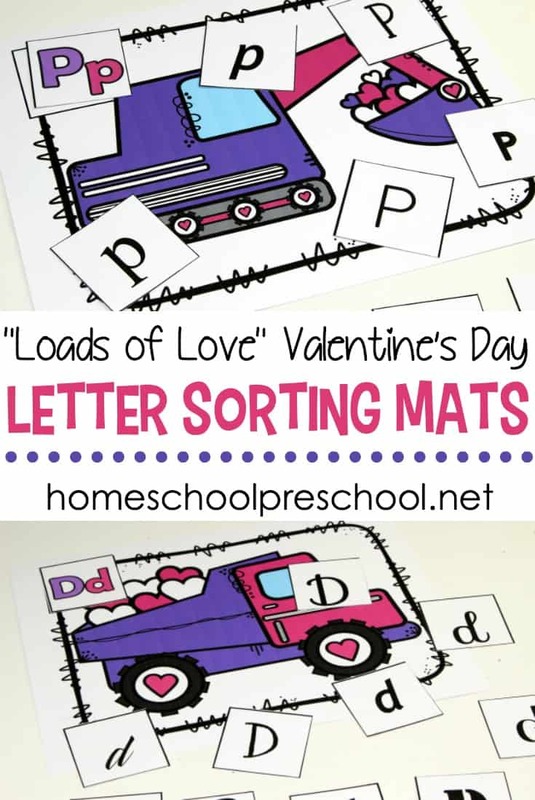 These construction-themed letter sorting mats are perfect for your Valentine’s Day literacy centers! 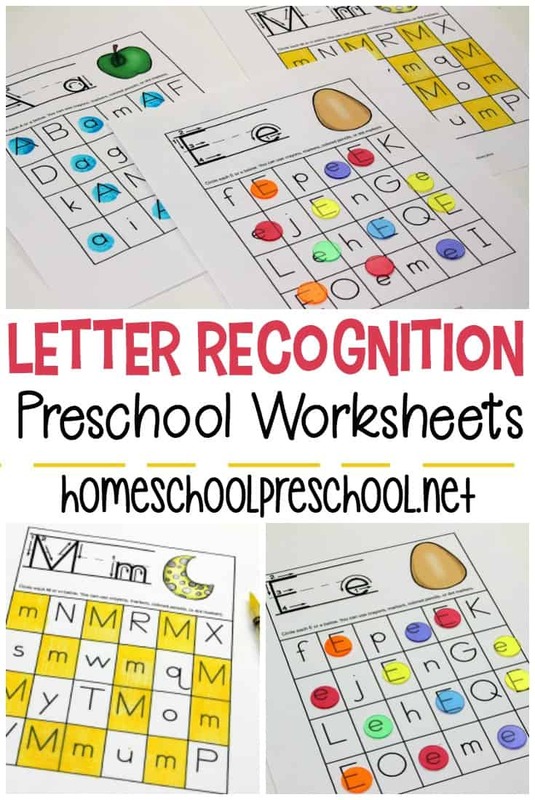 Preschoolers will love practicing letter recognition. 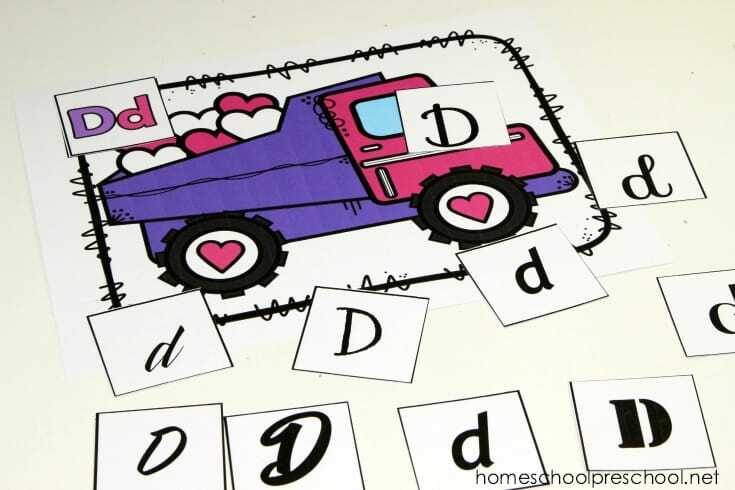 Your young readers will love working on their uppercase and lowercase letters this Valentine’s Day. These fun construction-themed sorting mats are sure to engage even your most reluctant learner. The bright Valentine colors and the fun construction theme make these mats great for the entire class! Kids are going to have a blast sorting their letter cards onto one of four sorting mats. This activity pack is designed to offer you a fun way to engage your young learners in a holiday-themed literacy center. It’s a great way to help them increase their letter recognition by sorting alphabet cards in a variety of different fonts. While this pack does require a bit of prep work, it’s worth it! Print all of the pages on cardstock and laminate them for durability. Cut apart the letter cards. I would put a velcro dot in the square at the top left of each mat and on the back of each colored letter card. Students will place a colored letter card on the top left corner of the sorting mat. Then, sort through a pile of alphabet cards to find all of the correct letters. Beginners may need to focus on just two letters at a time so it’s easier to find the matching letters. Add more letters as your students become more proficient. You could also have them use all four sorting mats at the same time sorting four letters onto the sorting mats at the same time. 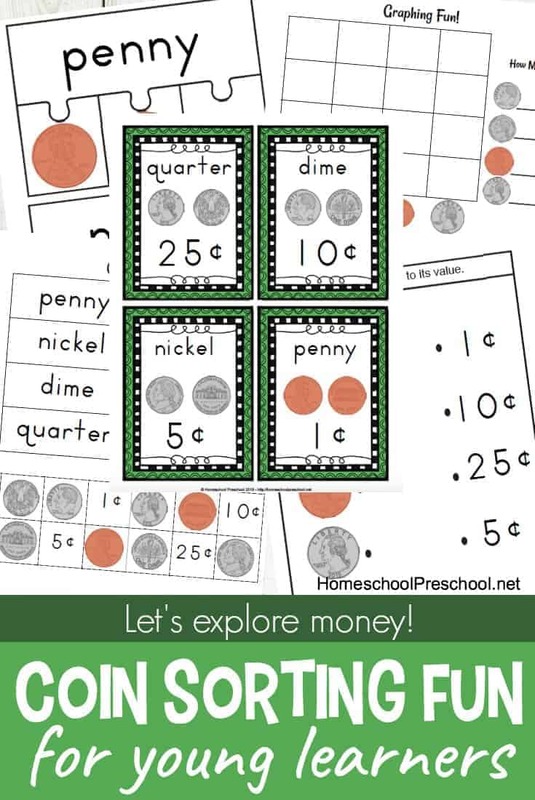 This activity is easy to adapt to your student’s individual skill level. When completing this activity pack, I find that the following resources are very helpful to have on hand. 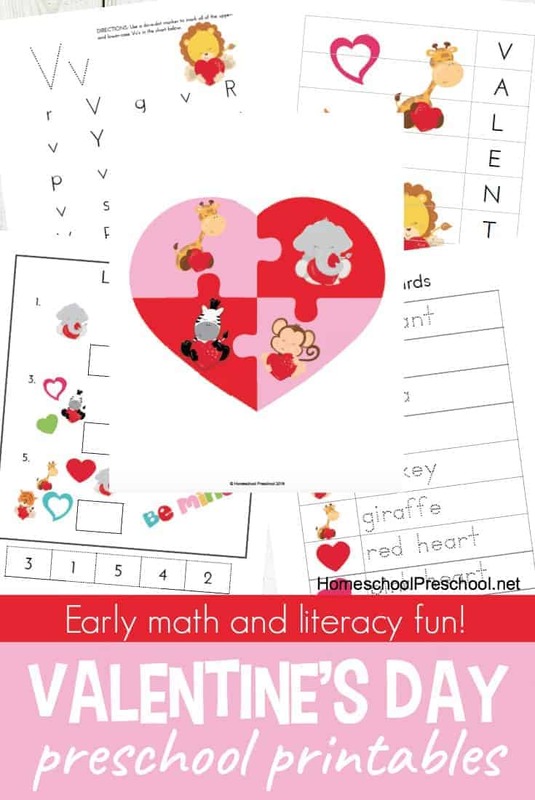 This Valentine’s Day Letter Sorting Activity is only available to my readers. Click the button below, enter your information, and download your printables. Can you try it in another browser? Sometimes, this fixes the issue. Pinning to my transportation board, this is a great set as I have traditional “girls” and the boys will like since its vehicles! thanks for your awesome printables! We also used the mitten sequencing as puppets and they loved them with the book! Your set is the best mitten activity I’ve found! I don’t usually have time to comment, just wanted to show some luv, stay blessed!